OPEN SUNDAY 1-3 2-10-2019Beautiful Oakmont Village Condominiums! 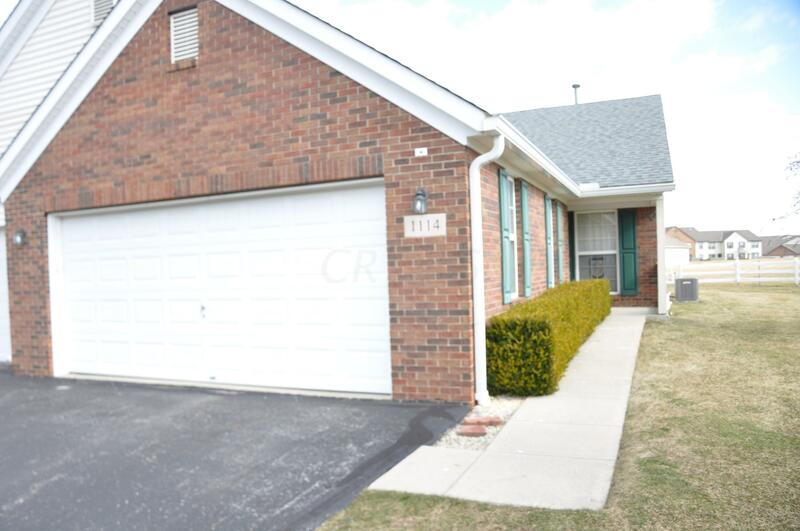 Be the first to see this ranch-style condo featuring hundreds of additional sq ft of quality living space in the large finished rec room plus office/guest room and a half bath! Additional features include: Great room with vaulted ceilings that opens to the full kitchen with a dining area plus all appliances, 2 Bedrooms, 2 full baths (private master suite), 1st floor laundry room, over-sized 2 car attached garage with an upgraded finished concrete floor, gentleman's work-room/shop in the basement plus a large storage room/pantry! Newer HVAC system! It's a great place, a rare find!